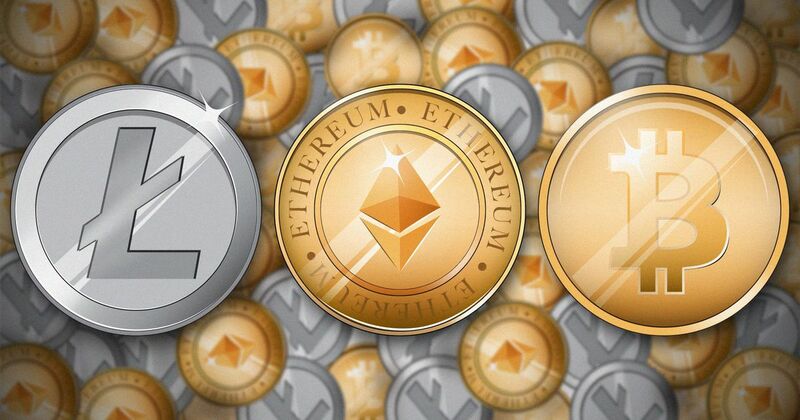 During the month of May 2018 , that started from 2018-05-01 and ends on 2018-05-31 , Cryptocurrencies shows different trend. 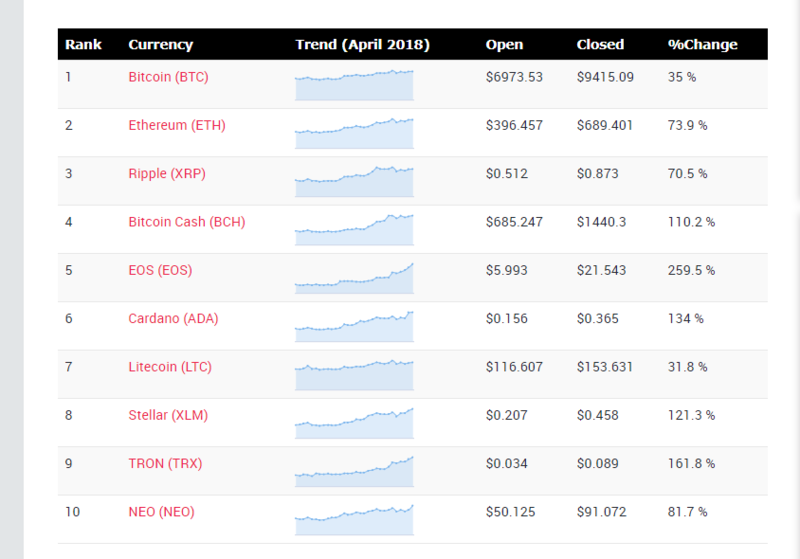 We have created a table of top 10 cryptocurrencies which shows changes in their price over the month. 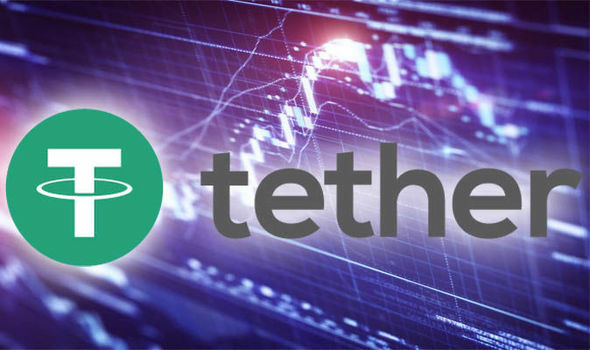 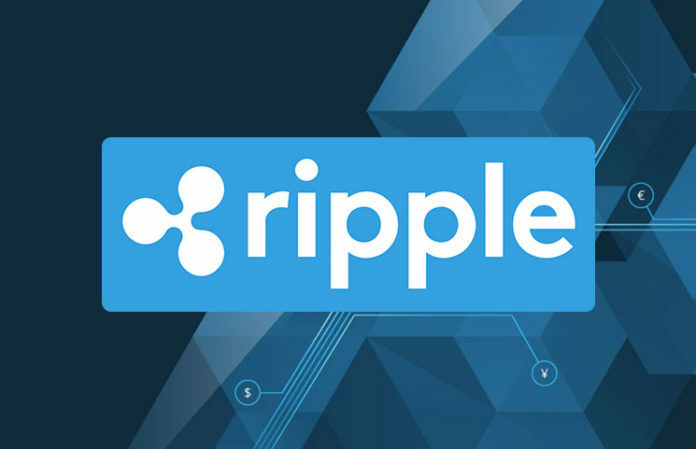 3) What is Ripple (XRP) and what will be its Future?